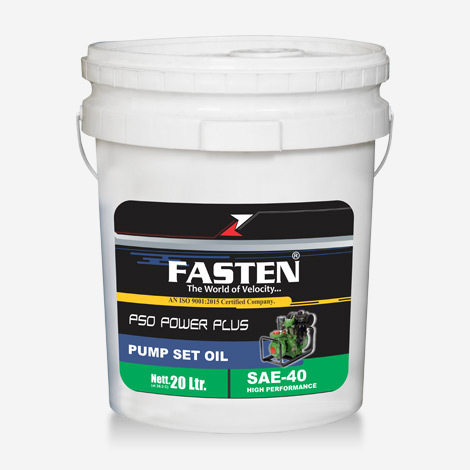 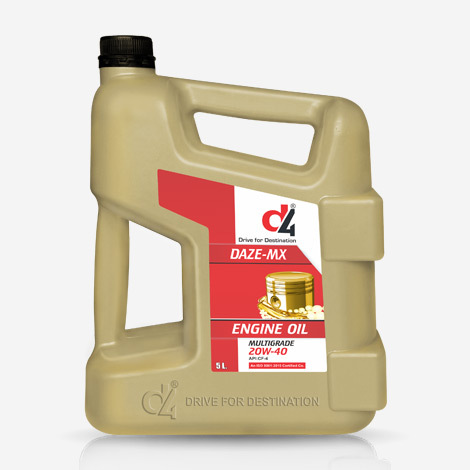 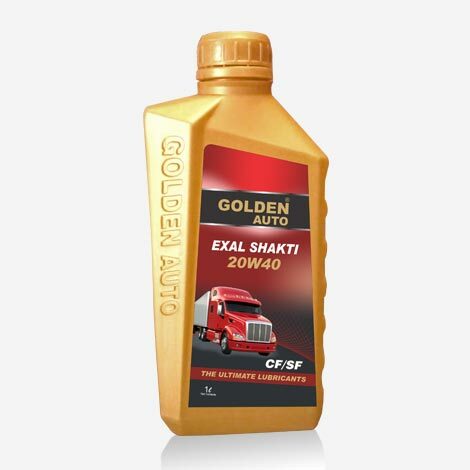 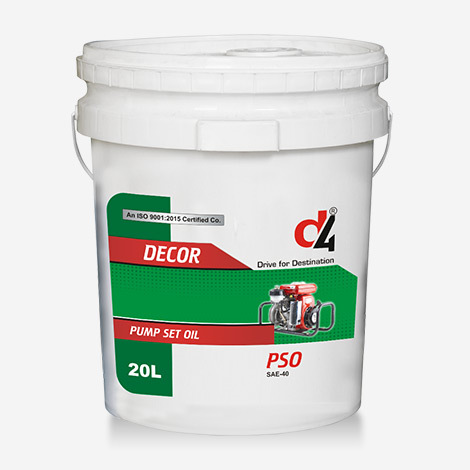 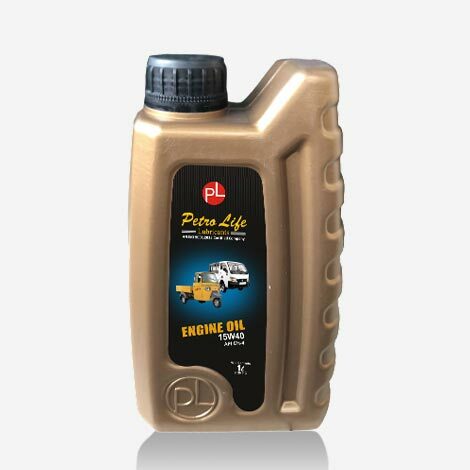 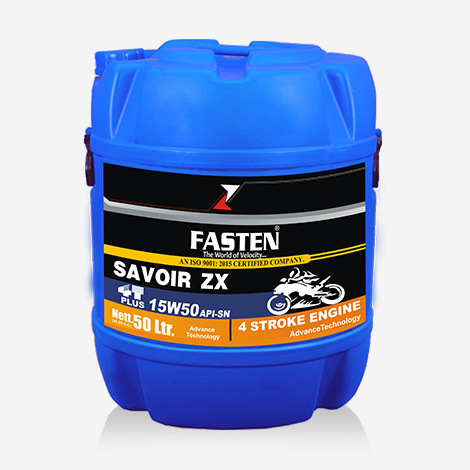 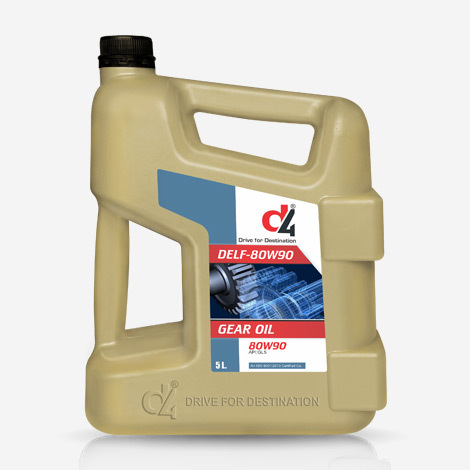 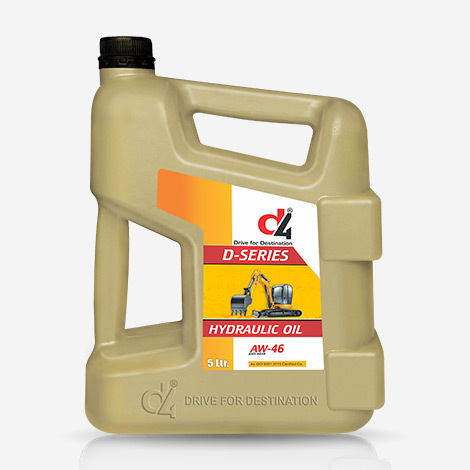 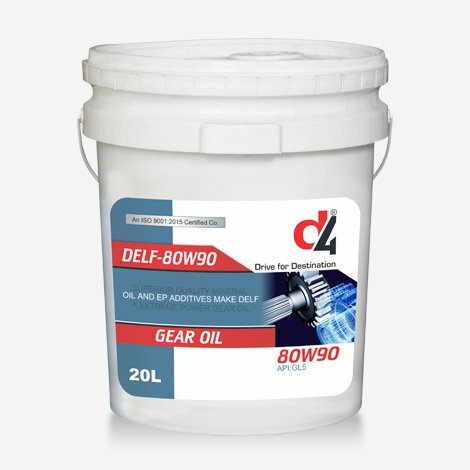 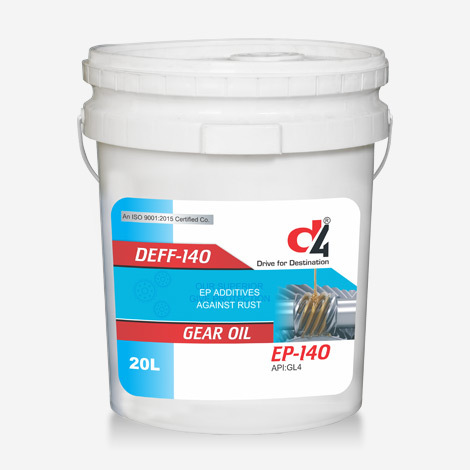 DAZE-MX 20W-40 is a multigrade diesel engine oil. 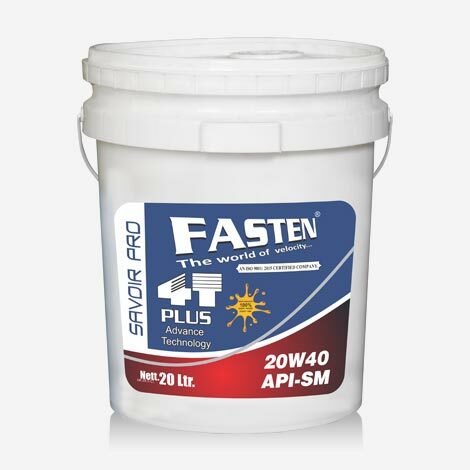 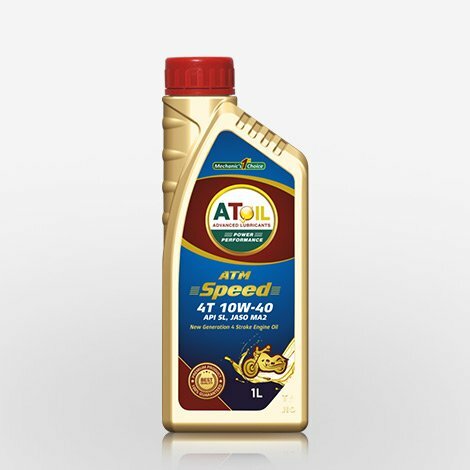 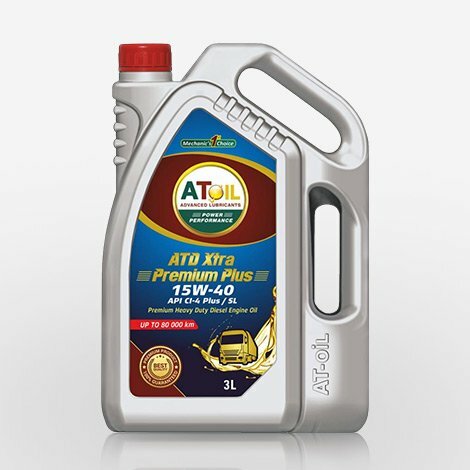 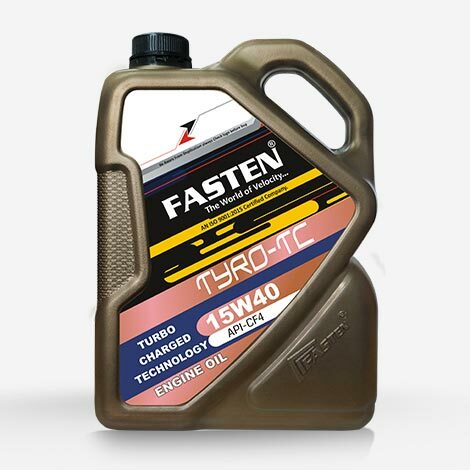 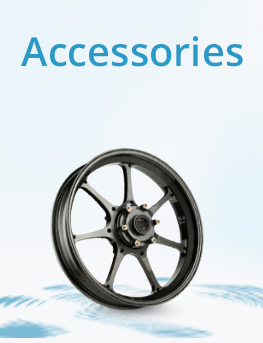 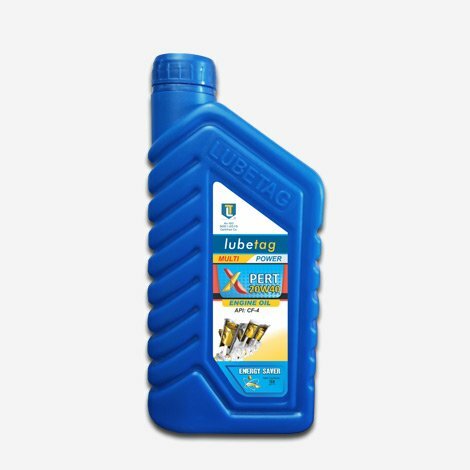 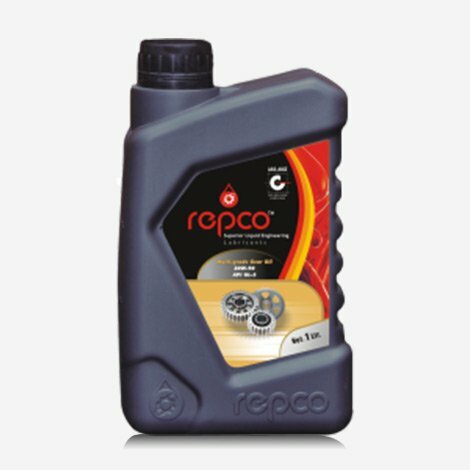 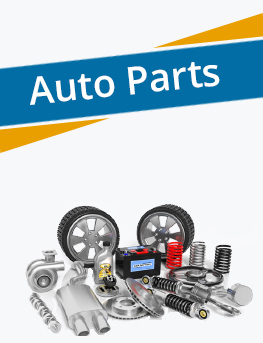 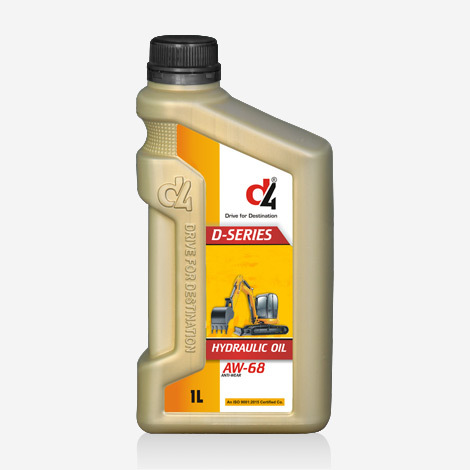 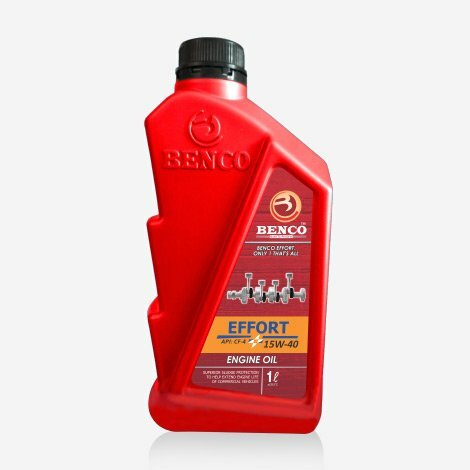 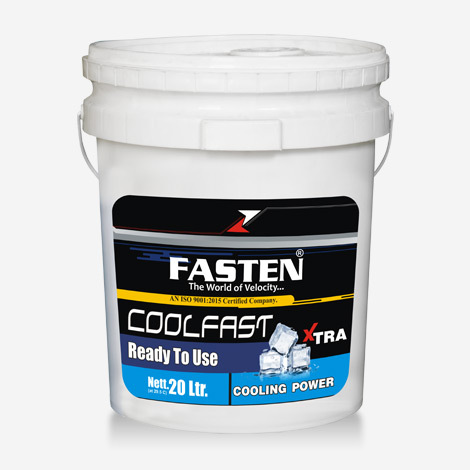 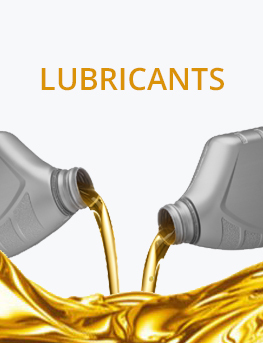 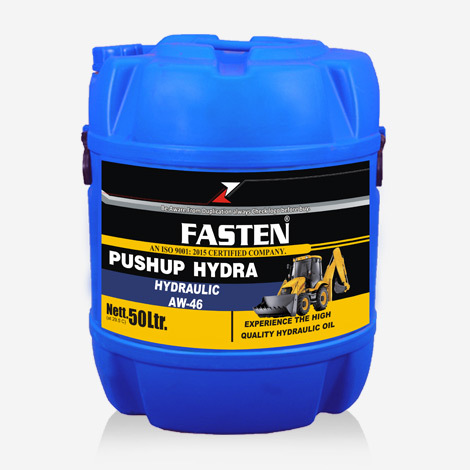 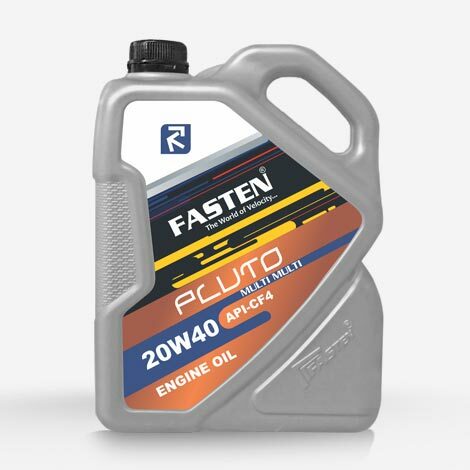 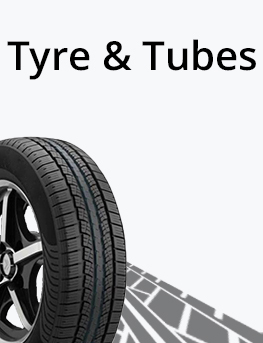 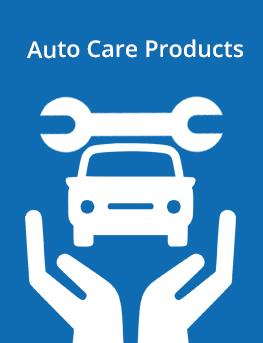 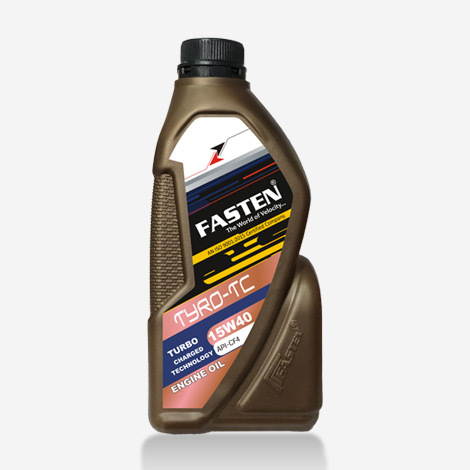 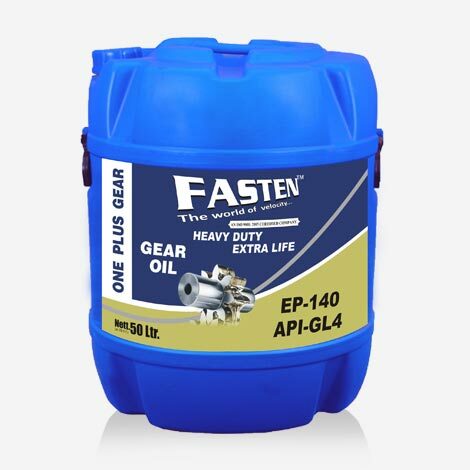 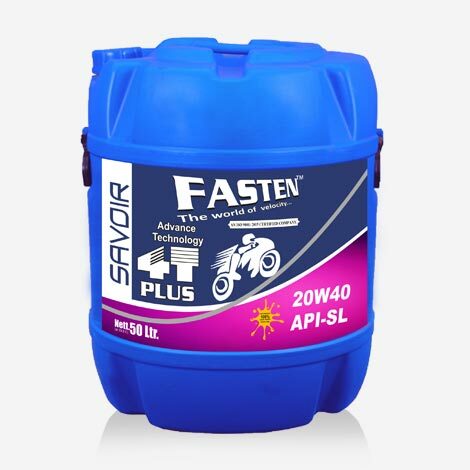 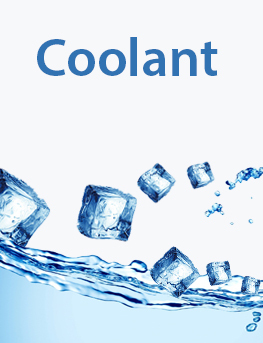 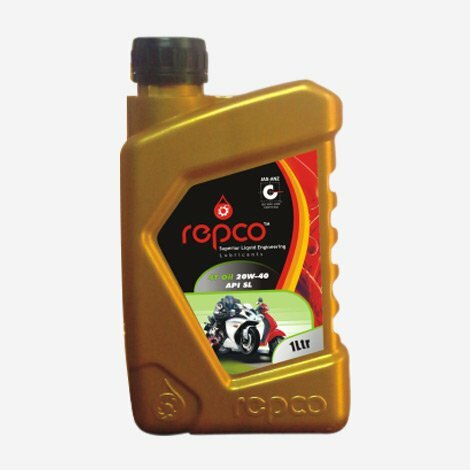 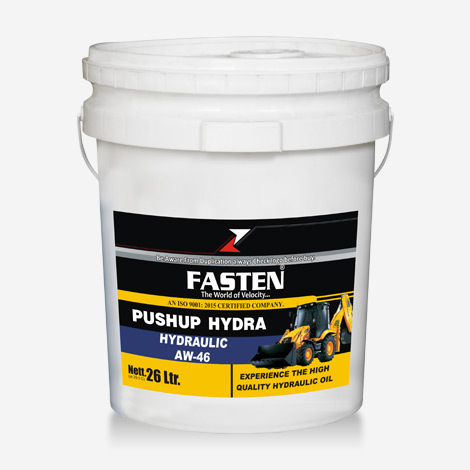 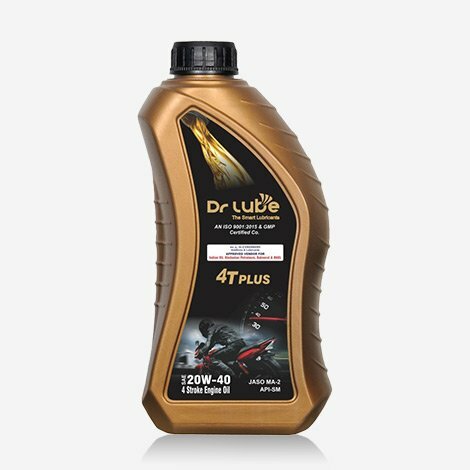 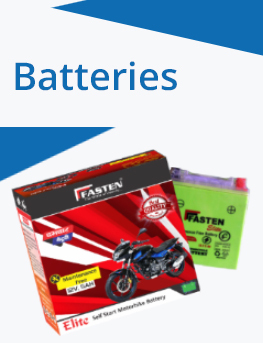 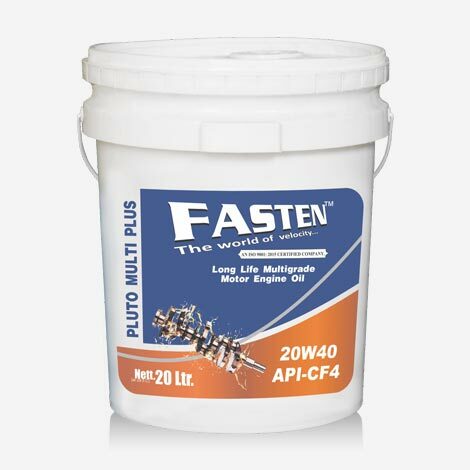 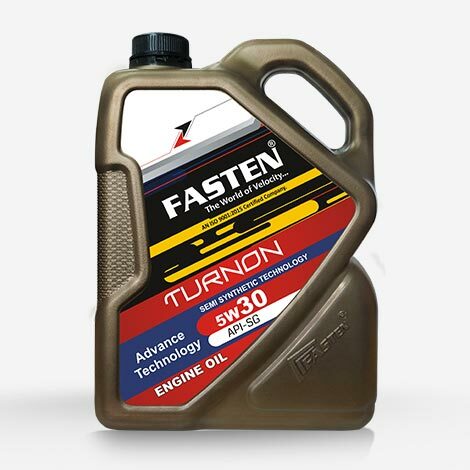 Reduces oil consumption and improves internal sealing of the engine. 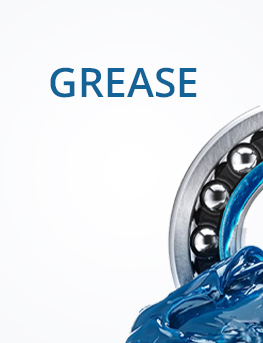 Good lubricating film strength. High operational viscosity .